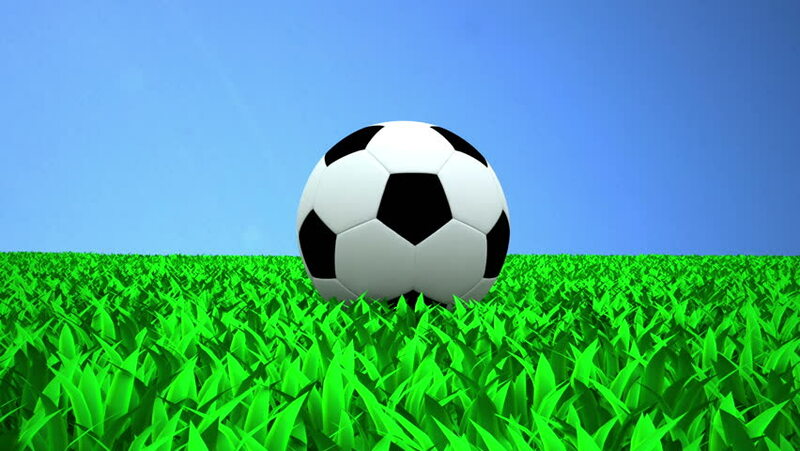 Animation of a soccer ball kicked in the sky. 4k00:104k video - Traditional. black and white football. rolling into view on a green. grassy field and coming to a gradual stop.